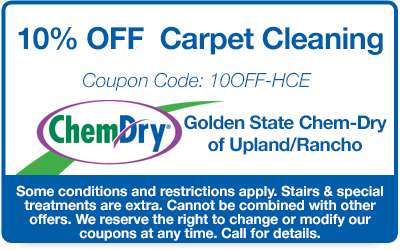 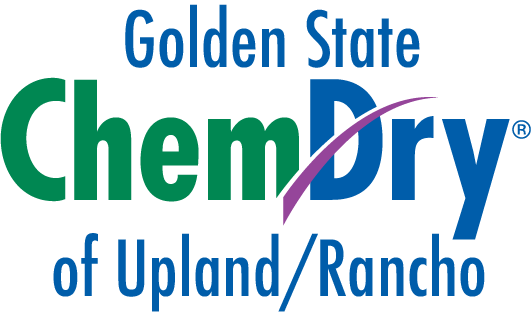 Save on your next carpet and upholstery cleaning with Golden State Chem-Dry of Upland/Rancho! 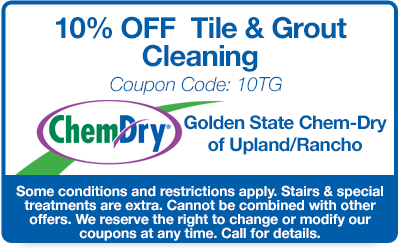 Take 10% off your next cleaning! 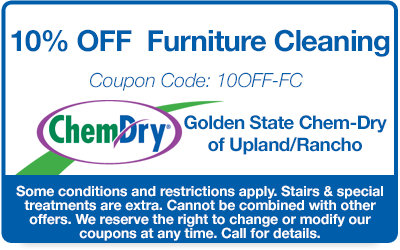 For a limited time, subscribe to our newsletter and we'll give you an extra 10% off your next cleaning. 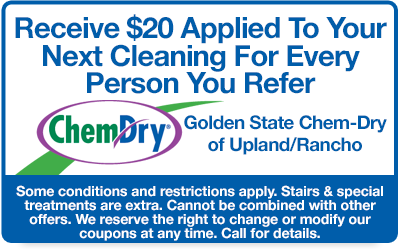 We won't spam you or share your email and will keep the emails to a minimum. 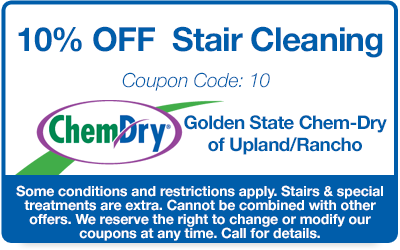 And if you really hate the infrequent emails we send, you can unsubscribe at any time. 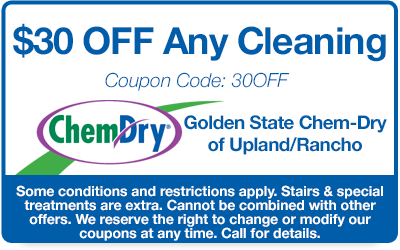 Call Golden State Chem-Dry Today!